Abel Muwanguzi, a native of Kampala, Uganda, pastors Christian Family Fellowship Church where he and his family have chosen to make their life about Christ and serving others. Abel is a leader and a friend to many other pastors across Uganda who look to him as a mentor. Abel grew up as the seventh of 14 children in the same household. He longed to get an education but struggled to afford tuition and book fees. In his family money and food was scarce. However, with hard work Abel persevered and completed secondary school then earned a degree from Westminster Seminary. As newlyweds, Abel and Mildred had good jobs with child welfare organizations. They were quite comfortable and life was improving in many ways. But Abel and Mildred discerned God’s prompting in the many desperate adolescents who showed up at their doorstep for support and mentoring. They could not escape the growing sense that they were being called to step out in faith to do more for these young people. After all, Abel could relate to their plight and there were no existing support systems for young people ages 15-24. For them to have hope for a future, he knew they must receive an education. Abel and Mildred gave up their house, moved to a place with much lower rent, and sold their car to start Ravens Ministries. 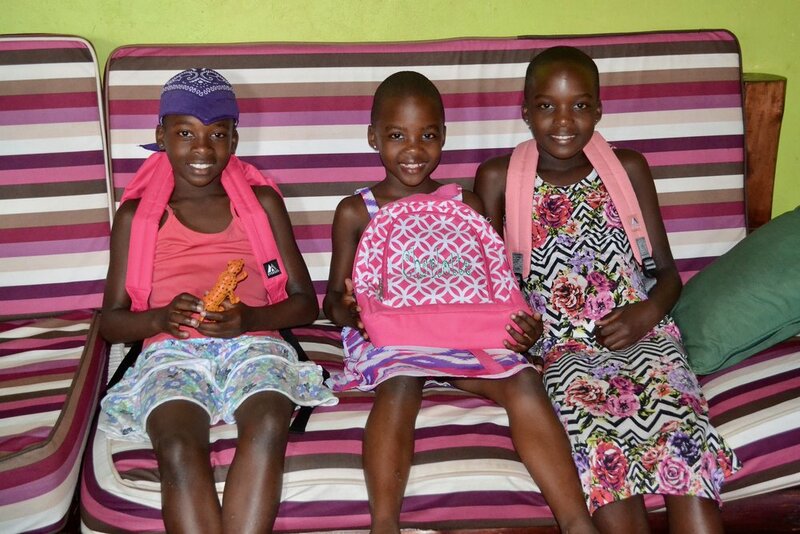 Today, Abel and Mildred have three daughters: Melody, Tendo, and Suubi who are very involved in the life of the church. Mildred leads the children’s ministry with a team of talented women. Together, she and Abel lead marriage seminars and serve as mentors to numerous youth. Abel leads with his whole heart, with great humility, teaching young people basic life skills, how to be responsible citizens, and the dignity they have as children of God. Mildred is full of faith and compassion as she counsels and prays with many of them and has become like the loving mother or auntie they’ve longed for.